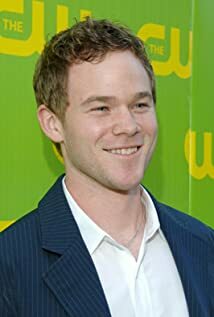 How much of Aaron Ashmore's work have you seen? Reading of "Weetzie Bat" Screenplay with Chelsea Kane, Elizabeth Daily, Jason Seitz, Kurt Collins, Brant Daugherty, Shannon Sturges, Crystal Mantecon and Corbin Bernsen. Directed by Brian Gaskill.